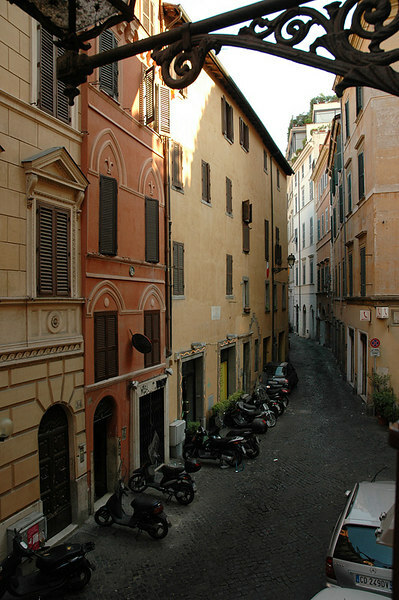 Hotel Smeraldo had small, comfortable room just off the Campo de'Fiori. A great spot in the heart of Rome. This was the view out our room window.